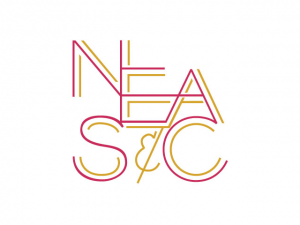 Over a decade ago, Colegio Columbia is an international education institution having achieved and maintained to date the status of Accredited School by the New England Association of Schools and Colleges (NEASC) from 2003 and the Council of International Schools (CIS) from 2005. Based in Massachusetts, United States, it was founded in 1885 and currently has more than 2,000 public and independent accredited schools and universities in six states of the United States and 65 nations around the world. 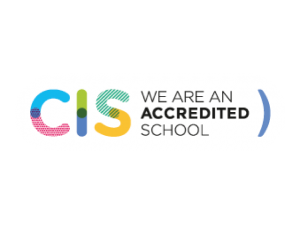 Based in Leiden, Netherlands, it was founded in 1970 as European Council of International Schools (ECIS) originally and in 2003 it became established worldwide as CIS. The CIS community includes 733 schools and 580 colleges and universities representing 116 countries. The school knows itself. It has thought deeply about the services it offers to students, families and the community. The school keeps its promises. The school is devoted to its mission. It cares enough about what it does to seek validation by a recognized accreditation authority. It is committed to promote the development of internationalism and interculturalism as a means to develop a global citizenship. The school accepts objective assessment. It is prepared to open its doors periodically to regularevaluation by the school community and by outside experienced evaluators. The school is constantly seeking to improve its performance in curricular and other areas. The school plans for the future. As part of the on-going nature of the evaluation process, accredited schools are continually planning future development. The accreditation has value for all members of the educational community. Both the school, composed of committed professionals, and parents, naturally seek a quality education for their children. Having international standards gives foreign parents confidence in the educational level offered by the school and the continuity of their children’s development. To national parents, it offers a broader horizon in the education options for their children. Columbia College is an active member of ASOMEX. ASOMEX schools offer international students an American type educational program in a bilingual-bicultural learning environment. A unique and comprehensive dual curriculum incorporates the best of the American and Mexican education systems and challenges our students to think, analyze, and study in both English and Spanish. Offering educational programs that are based on academic curriculums found at quality public and private schools in the United States and in Mexico, ASOMEX schools prepare students for their future education at schools, colleges, and universities in the country of their choice. 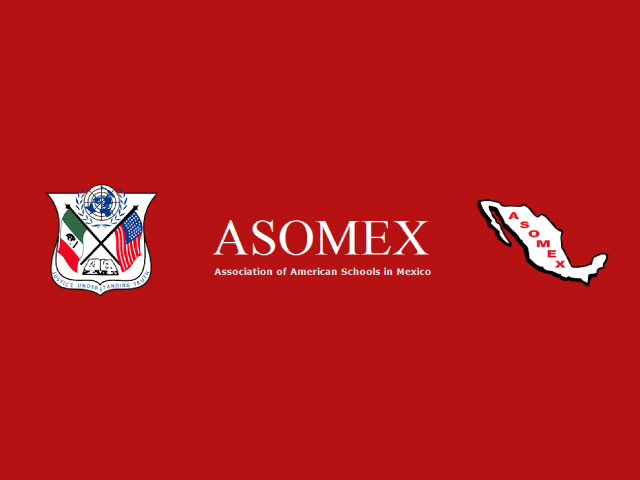 ASOMEX schools are accredited by the United States, committed to offer an American type educational program while complying with the Secretaría de Educación Pública’s requirements in Mexico.